Little Boring specialises in short bores that others just don’t do. Our short bores are perfect for a footpath bore, driveway bore, under road bores and trees. Our services are specialised and unique in the market. Don’t cut your road or stamped, stencilled or exposed driveway leaving an unsightly trench that is impossible to match. Trenchless excavation is the only way to go! No matter if you need a 25mm conduit under your driveway or if you need a stack of seven conduits across a road Little Boring will get you there. 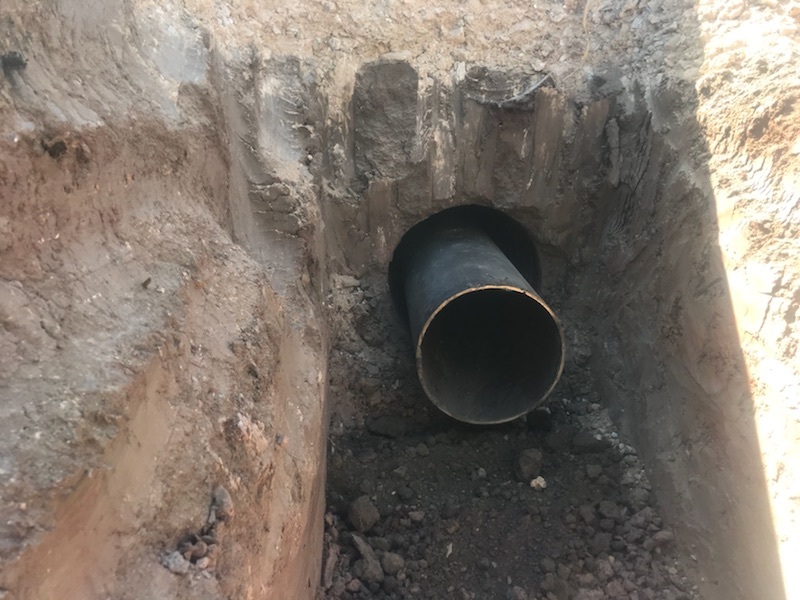 Trenchless excavation is safer, environmentally friendly, takes less time and man-power which means more money in your pocket. Successfully boring gas, communications, electrical and water services on the Gold Coast, Sunshine Coast, Ipswich and Brisbane area. 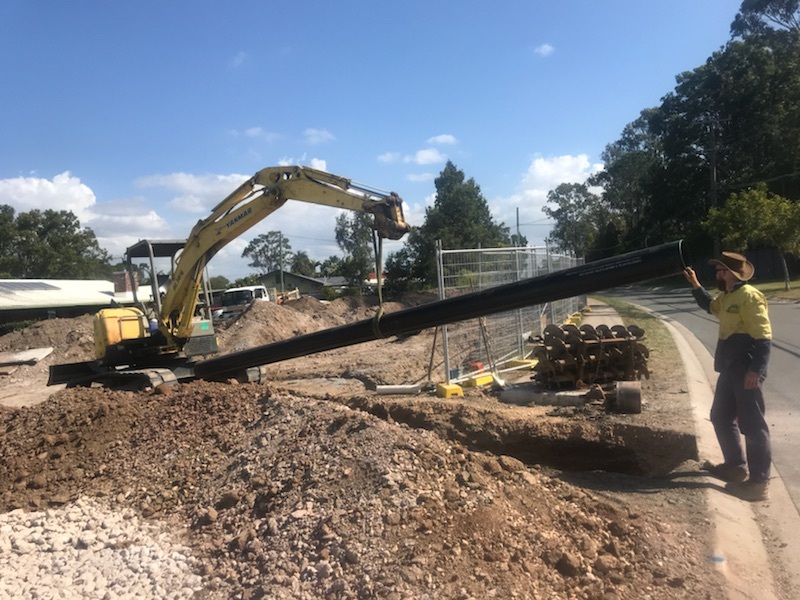 We currently bore for APA Gas, Energex, Logan City Council, BMD, Diona, Shadforths & JP Richardson on the Gold Coast, Sunshine Coast, Ipswich and Brisbane areas. Feel free to get in contact via email or phone to find out more about our process.